The fan impeller wear and abrasive compositions, particle size, concentration, shape, impact velocity and impact Angle, the chemical composition, properties, temperature and humidity of the gas and other factors. The impeller internal gas flow nonuniformity and accelerated wear and tear. As the measures to prevent the impeller wear: one is to reduce the dust into the fan and the corrosive gas, therefore must transform to fan operation system;2 it is to try to make local wear tend to be more uniform wear, this needs to raise the wearability of the impeller. 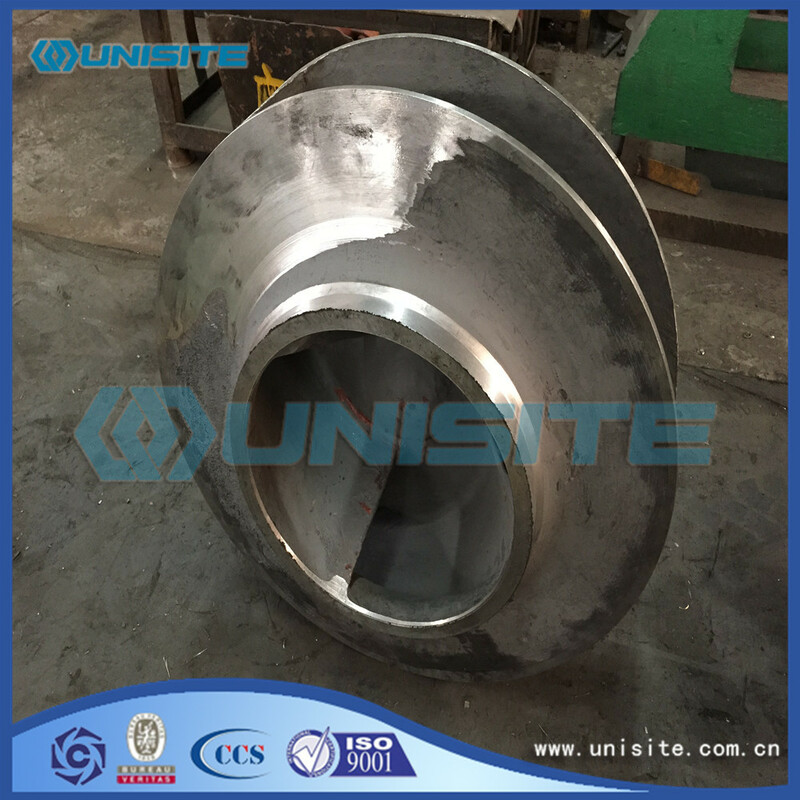 If improve the wear resistance of the impeller can use high hardness and good abrasion resistance material. This not only can bring difficulties to impeller manufacture process, but also from an economic point of view is not reasonable. 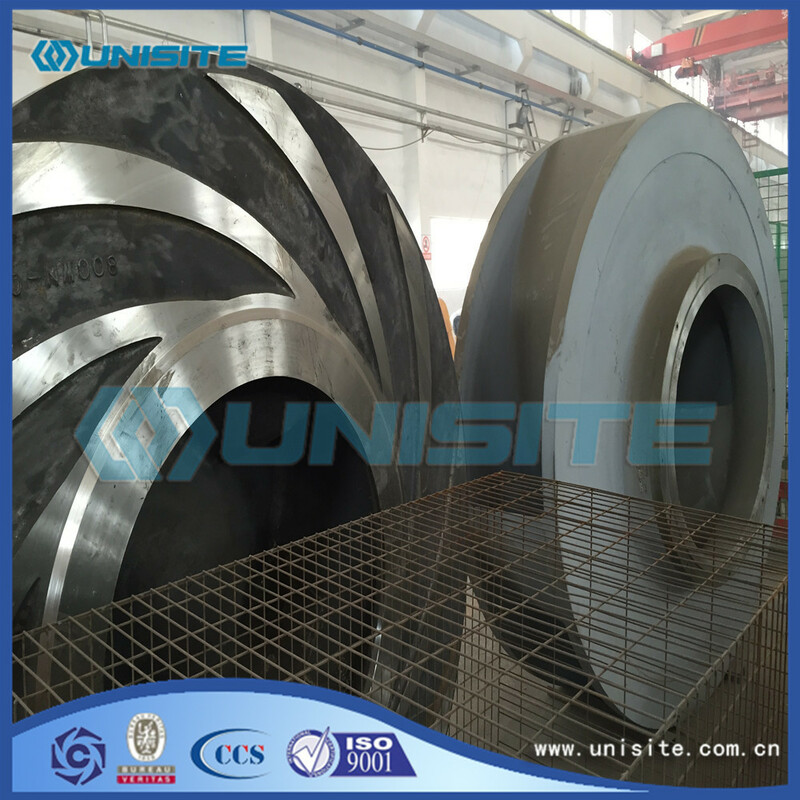 Therefore improve the quality of the surface of the fan impeller, the impeller wear serious parts or spray surfacing welding (spraying) wear-resisting layer and on the blade adds a layer of lining board in order to achieve wear-resisting is an economic and reasonable solution. 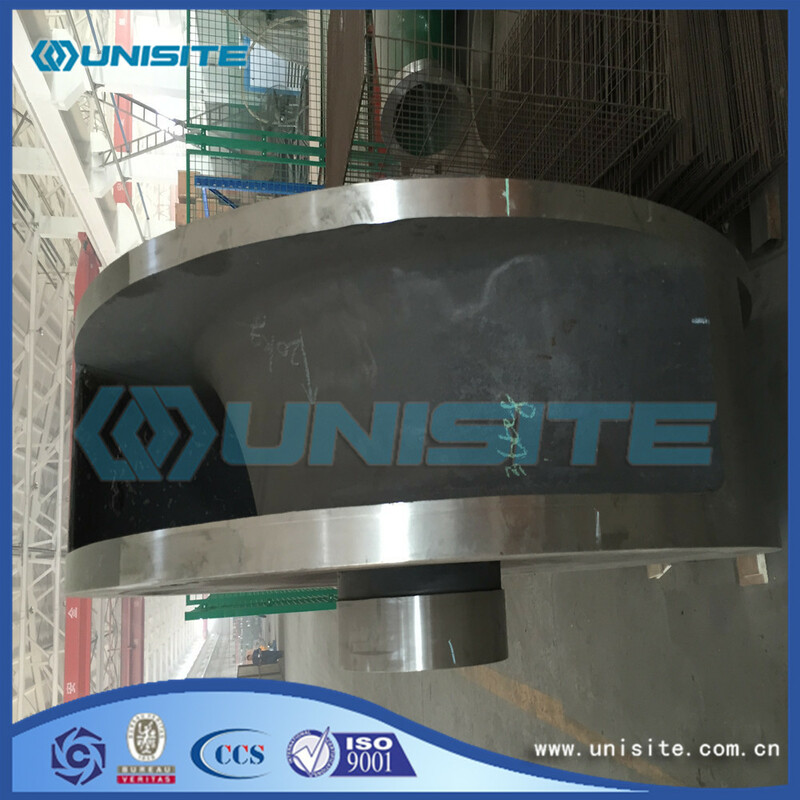 Main wear coating resin anticorrosion coating wear-resisting, anti-corrosion wear-resistant coating, rubber quartz water glass and ceramic anticorrosive wear-resisting material, etc. 890 wear-resisting of compound is a kind of used to repair and protection from abrasion on the surface of the metal ceramic composite materials, the wear resistance of the compound and the binding force of the parent metal are also good. 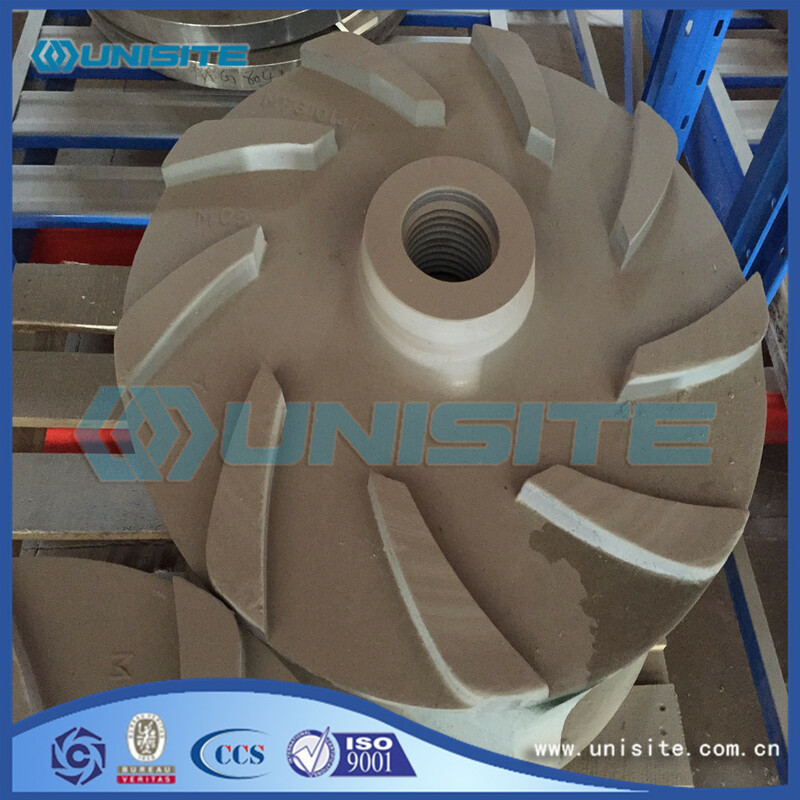 But 890 wear-resisting of compound coating thickness must achieve 6 mm thick or more, the more strict with some narrow port or start of the rotor is inappropriate, likewise, in the blade and add a layer of wear resistant lining board to solve the fan impeller wear also exists such problems. Surfacing is to choose a certain surfacing electrode (or wire), manual or automatic welding arc surfacing at the site of the blade is easy to wear, to improve the quality of blade surface, in order to protect the blade and improve the blade life. Blade D217 is generally selected surfacing electrode, D237, D317B, D707 and D717 D217 D237 and surfacing metal belongs to the hippocampus steel, have certain ability to resist wear and tear, but welding cracks tend to be larger.D317B surfacing materials are composed of a tungsten carbide (WC) particle size distribution in a surfacing welding alloy, in the composition of the metal substrate with WC melting point and hardness is very high, so the weld metal and high hardness and impact resistance, hardness HRC 60 or higher, surfacing metal cracks tend to be smaller. Spray welding process with heat source to the fusion at the end of the gold powder injection and melting on the workpiece surface and make it form a dense spray welding layer process. The powder spray welding wear-resisting is essentially the Ni - Cr - B - Si series of nickel base powder spray welding. Their spray welding layer basic organization is Ni - Cr - Fe solid solution, at the same time there are a large number of boron compounds and tungsten carbide, the WC particles uniformly distributed in Ni base spraying layer, the particles are uniform and discontinuous, but can form a hardness of HRC70 skeleton. Ni base material is filled in the skeleton, being abrasive erosion, can withstand highly abrasive wear. Spray welding surface hardness HRC55 ~ 70, the basic ingredients for + WC35 Ni60 %. Looking for ideal Casting Pump Impeller Manufacturer & supplier ? We have a wide selection at great prices to help you get creative. All the Steel Casting Pump Impellers are quality guaranteed. We are China Origin Factory of Stainless Casting Pump Impeller. If you have any question, please feel free to contact us.